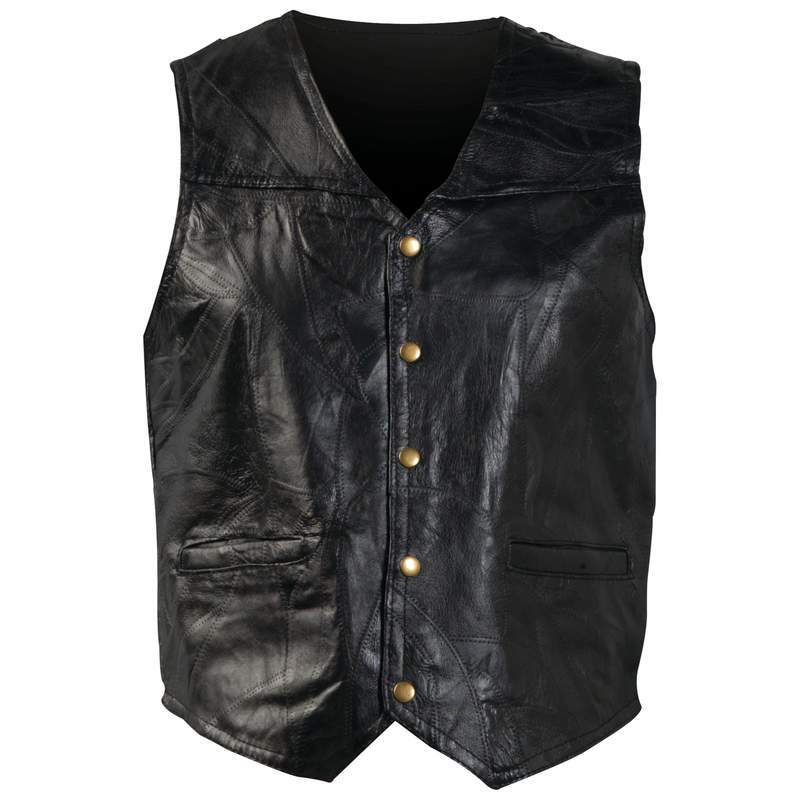 This Giovanni Navarre® Italian Stone™ Design Genuine Leather Vest is fully lined to protect you from the elements. Features 5 snap buttons and 2 watch pockets to store small items. Ready for the road and for any weather, this vest will become an integral part of your riding gear. When life gets complicated, ride!